Join Paul Mitchell Artistic Director Heather Kaanoi while she walks you through an amazing way to transition your guest that hasn't been to the salon in a while into some brand new fall tones. Heather uses Paul Mitchell Color XG to add a pop of brightness throughout and then brings in depth using Paul Mitchell the Demi. This video combines many salon reality tips you will absolutely use day to day in the salon. 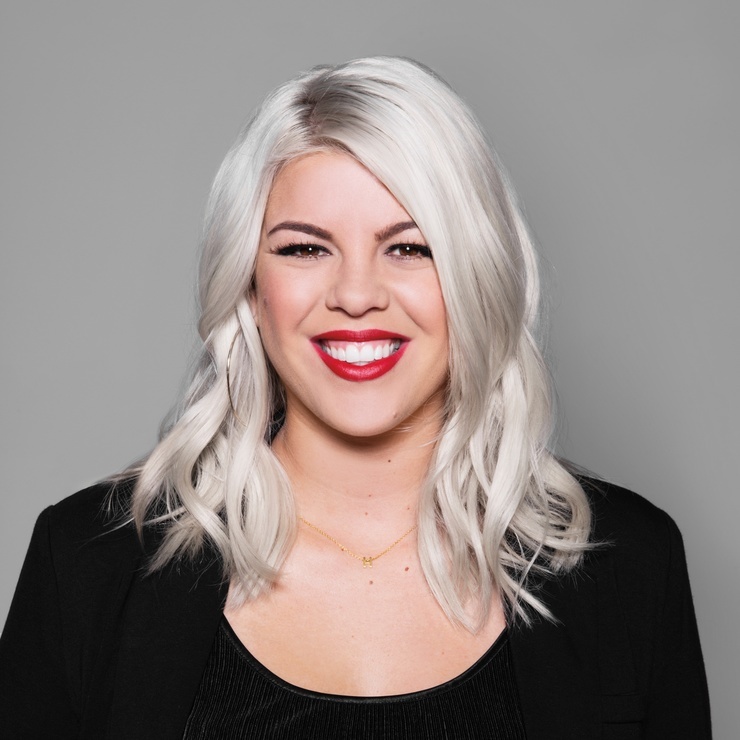 As a hairdresser in the salon, a Learning Leader at Paul Mitchell The School and an International Trainer for Paul Mitchell®, Heather has experienced many aspects of the beauty industry in her impressive seven-year career.